Posted October 23, 2014 to Blog Sites by: . We have just released a new wordpress blog theme named Geneva. With our customizer you can change the look of your blog theme to fit your style. With 50 different fonts and color pickers to change the colors of everything on your blog you have full control over it. If you already have our collection of blog themes just go to the theme page in your blog and you can activate it. 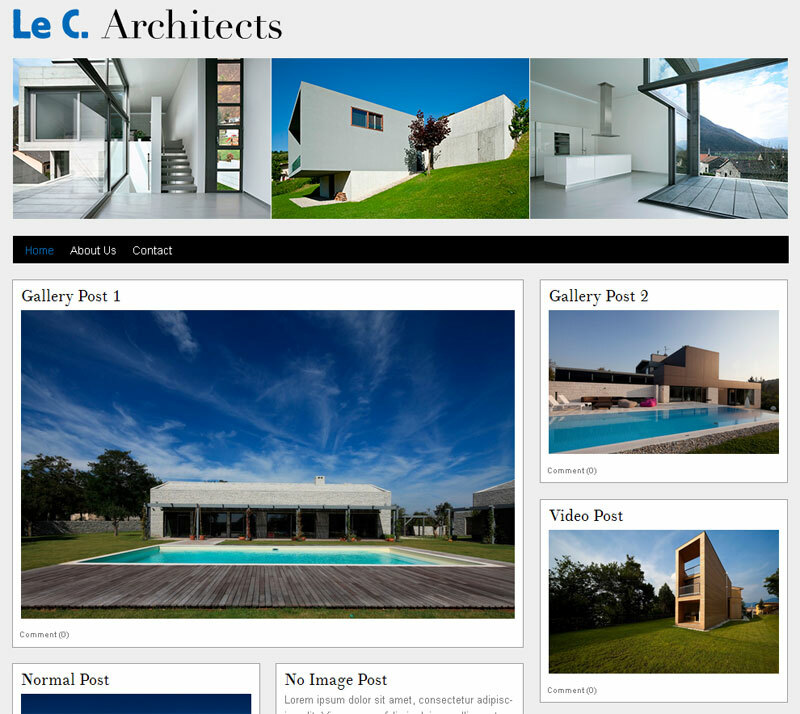 If your don’t have our blog themes you can buy theme here. View Geneva blog theme here.